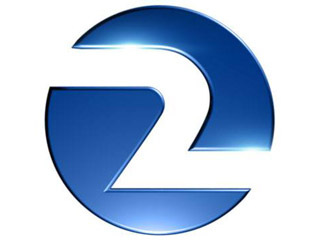 FOX owned San Francisco Bay Area station KTVU is adding a 4:00 p.m. newscast starting this summer. The station is calling it the KTVU FOX 2 News at 4 p.m. The station also announced its Mornings on 2 newscast will begin a half-hour earlier at 4:00 a.m., beginning Monday, April 20.